What we’ve done and what’s to come this fall! Stampede 2017 was a time to remember. And while our 10 day festival in July requires all hands on deck, as an organization we operate year-round programming and activities to keep our community spirit going strong. 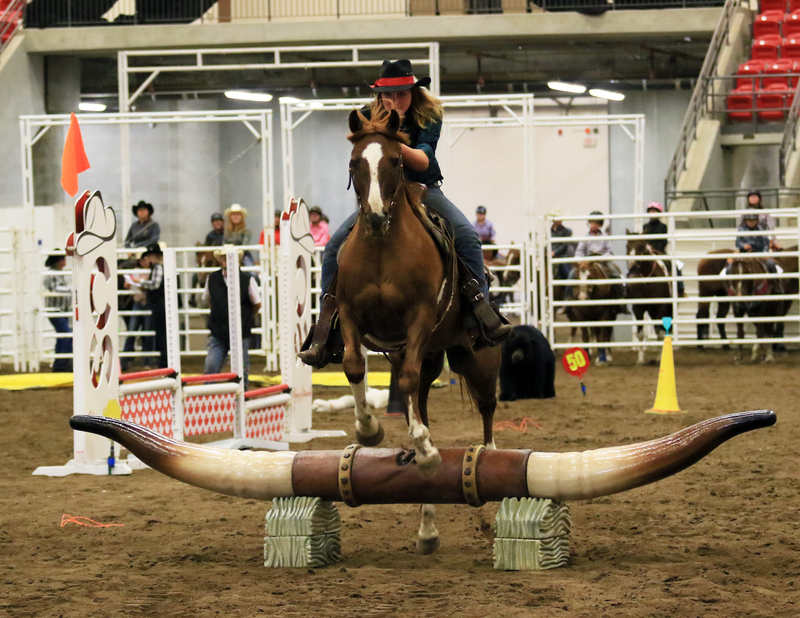 Once again, we hosted 4-H Rodeo at the Agrium Western Event Centre from Friday, August 18 to Sunday, August 20. This was the 20th annual Stampede 4-H Rodeo and was a great weekend of watching junior and intermediate youth compete in everything from barrel racing, pole bending, breakaway roping, cow riding, goat tying and steer daubing. 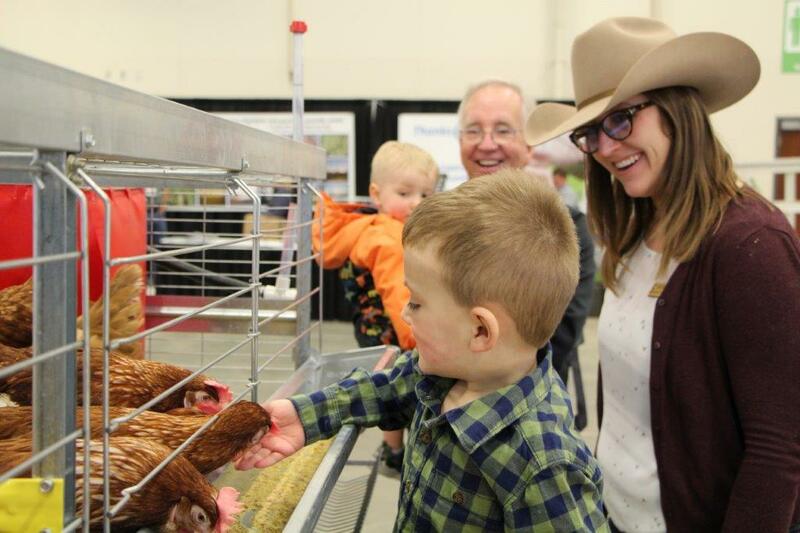 By supporting the 4-H Rodeo, the Calgary Stampede is fostering our western heritage through youth development and education. 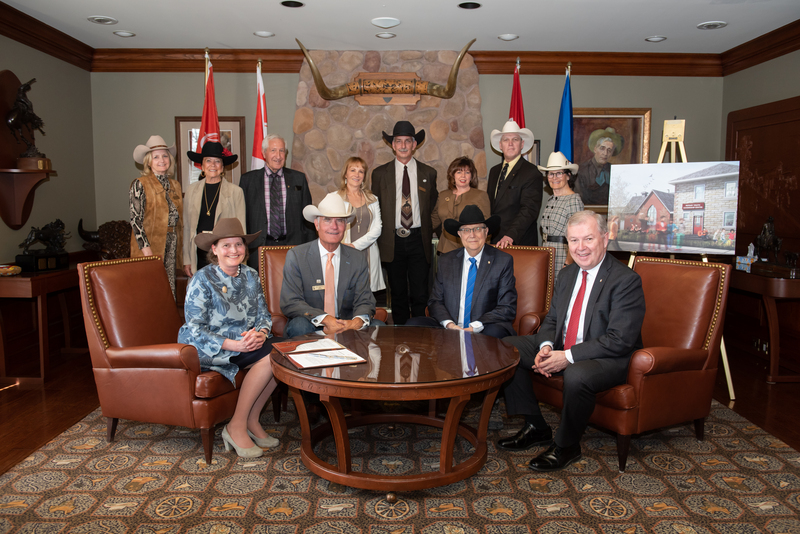 It’s also a great way for us to continue building our connection with rural youth from Alberta and British Columbia. The Calgary Stampede Queens’ Alumni committee, in partnership with the 4-H committee, and sponsored by Maxim Power Corp., hosted Giddy-Up Rodeo, an event for special needs children to come have some fun and try their skills in mock-rodeo events. 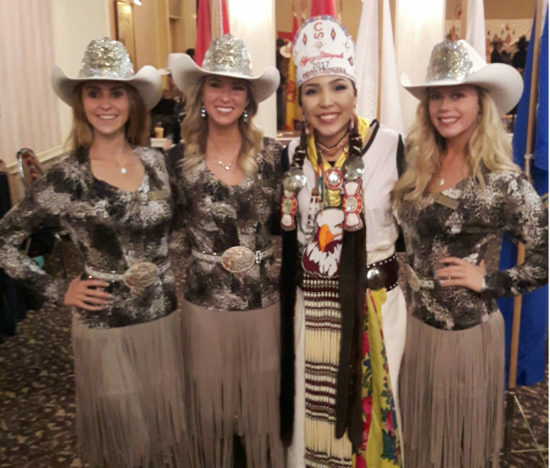 Guests were welcomed to the Agrium Western Event Centre where they received official rodeo back numbers – just like the 4-H Rodeo competitors receive for their competitions. The warm up arena was transformed with activities for everyone. 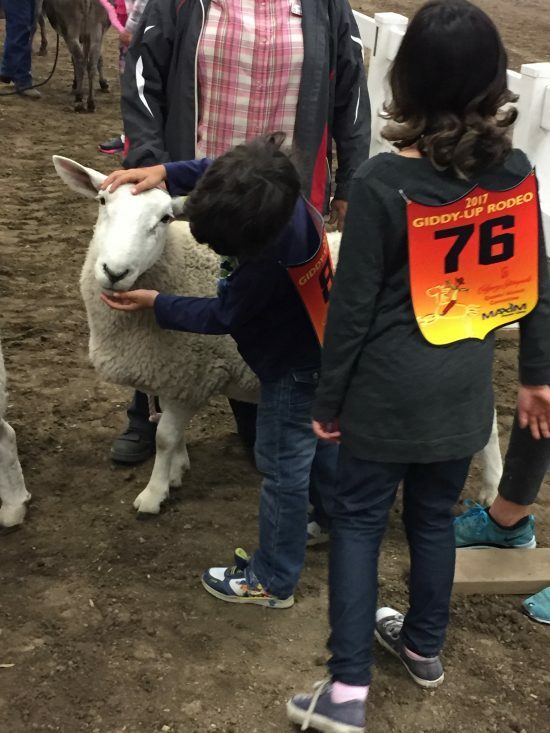 There were cuddly farm critters waiting to be pet and a massive steer to sit on and take a photo, but the very special part were the 4-H activities. 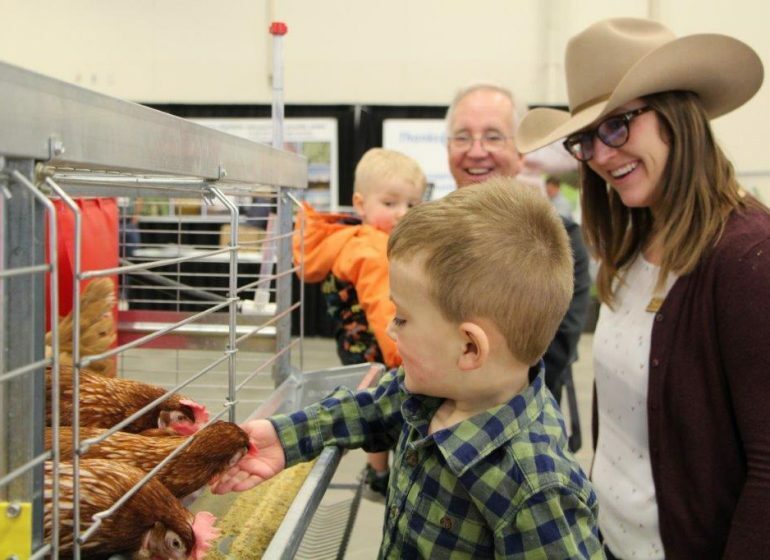 Members of 4-H Rodeo pulled guests around in miniature chuckwagons, taught guests how to throw a rope, helped push and pull teeter totters and even did slow horse walking tours where guests could sit in the saddle. 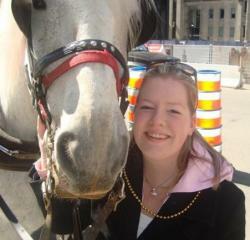 It was a fantastic event, and was especially amazing to see youth helping youth. 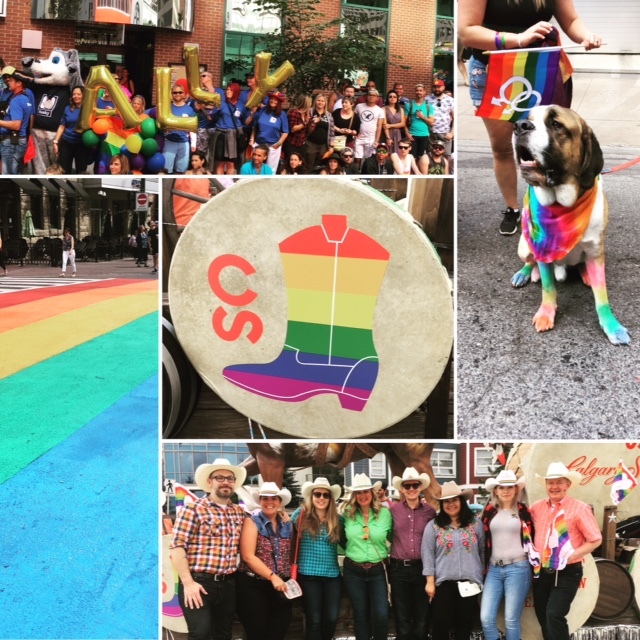 Calgary Stampede volunteers, employees, family and friends showed their community spirit and marched in the Calgary Pride Parade on Sunday, September 3, 2017. For the first time ever, the Calgary Stampede participated in the Calgary Pride Parade on Sunday, September 3, 2017. 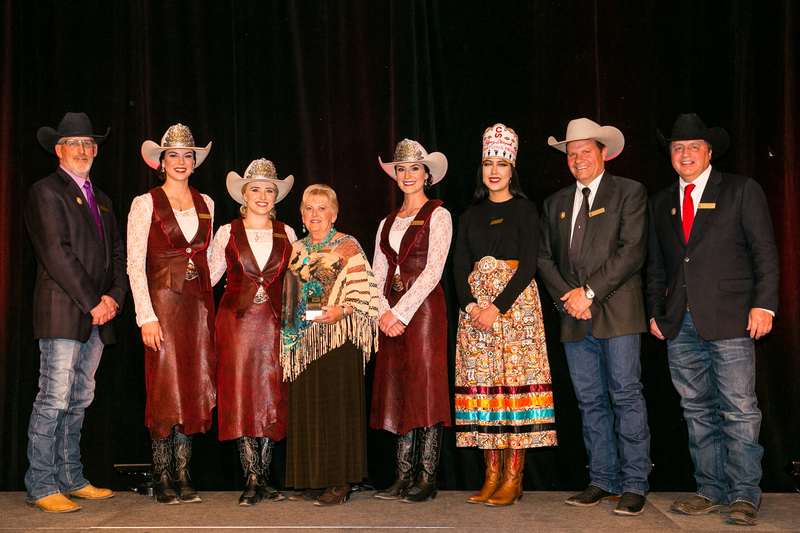 Stampede employees, volunteers and Stampede Royalty proudly walked alongside the Calgary Stampede float to promote our message of inclusivity and connectedness. 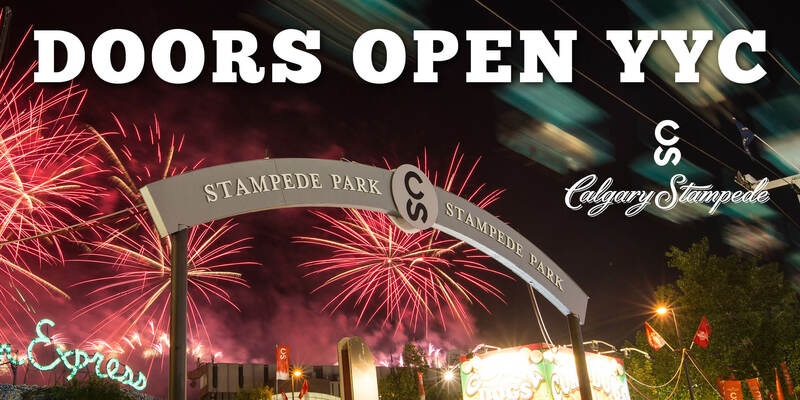 For the fourth consecutive year, we are opening our doors to the public on Saturday, September 23 to give a behind the scenes tour of the historic Grandstand building, the Eye in the Sky, the Grandstand stage and the Rodeo Infield and even a visit with a bull! This is a popular event and pre-registration is strongly recommended. To learn more or to pre-register visit Event Brite. 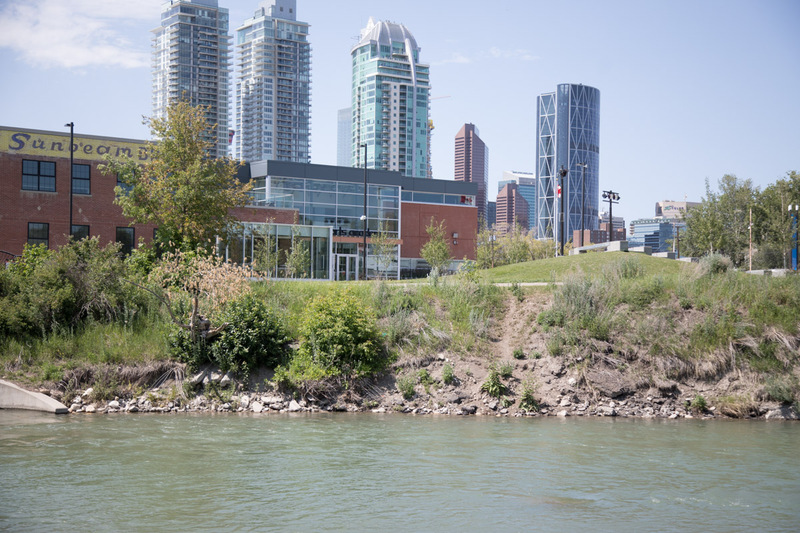 Please note: This tour consists of a lot of walking, climbing stairs and uneven ground. Guests are asked to ensure that they wear appropriate footwear. 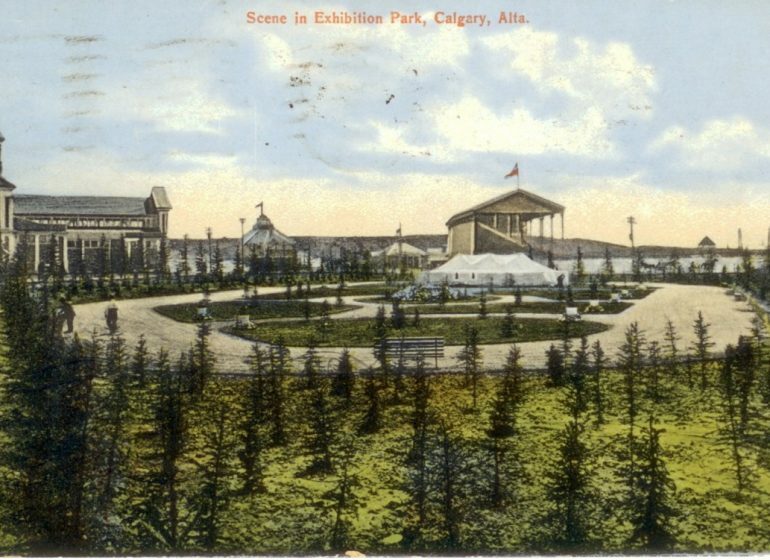 Join us on Saturday, September 30 and see the beautiful ENMAX Park come alive as we welcome the community to gather for second annual Community Fall Fair. Embrace the fall with a free pancake breakfast, local vendors, artisans, food trucks and free activities for the little ones! As we bid farewell to our 2017 Indian Princess, Savanna Sparvier, Stampede Queen, Meagan Peters and Princesses Lizzie Ryman and Brittany Lloyd, we get ready to welcome new Royalty into the Stampede family. The new Indian Princess will be crowned and announced on Sunday, September 24 at a private event and the following day on Monday, September 24 the final equestrian event and crowning of the new Royal Trio will take place. 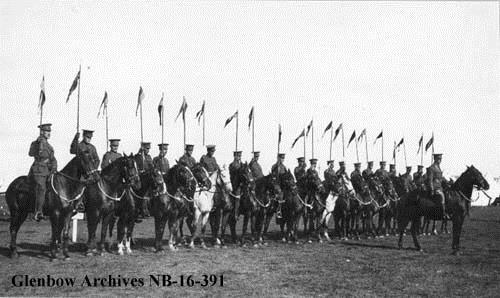 The event will be held at the Agrium Western Event Centre and is open to the public. We look forward to seeing you at these fun fall events! Calgary Stampede offers the youth development opportunity of a lifetime: Apply now for the Poster Competition! 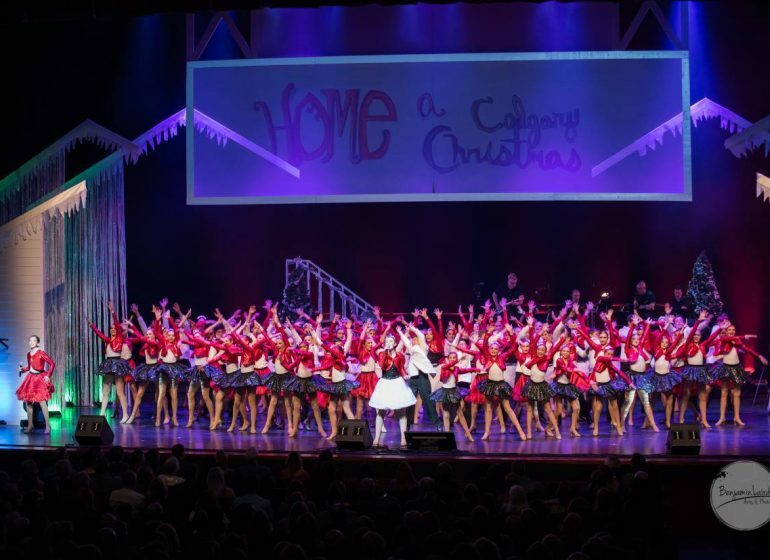 The Young Canadians of the Calgary Stampede and the Centre for Newcomers take centre stage at Dave Kelly Live – Home: A Calgary Christmas!